on commercial and fashion photography. Looking for that one image that’s so bold that it can travel halfway around the world on its own? So powerful that it drives your editorial campaign beyond expectation? So provocative that it doesn’t just grab attention for your advertisement, it screams for it? Or, perhaps you need to demonstrate the progression of new building development in a way that’s visually striking and inspiring. And, maybe you hope to capture more than just memories at an event. You want to freeze the humbled pride in someone’s eyes as they accept an award following years of grueling effort and catch the warmth of a deep embrace after the last dance at your gala. That’s what Greg Perez offers as a photographer. He doesn’t just compose good shots and lean on his artistic vision. 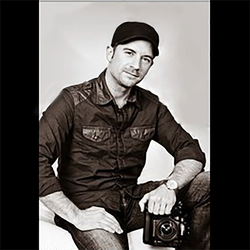 He leverages his vast technical expertise and extensive experience to create dynamic images that turn good shots into extraordinary photos by perfecting lighting, angles, colors and creative direction. Extremely versatile and highly skilled, Greg provides a wide array of capabilities including fashion and beauty, architectural, commercial advertising, fine art and special event photography. 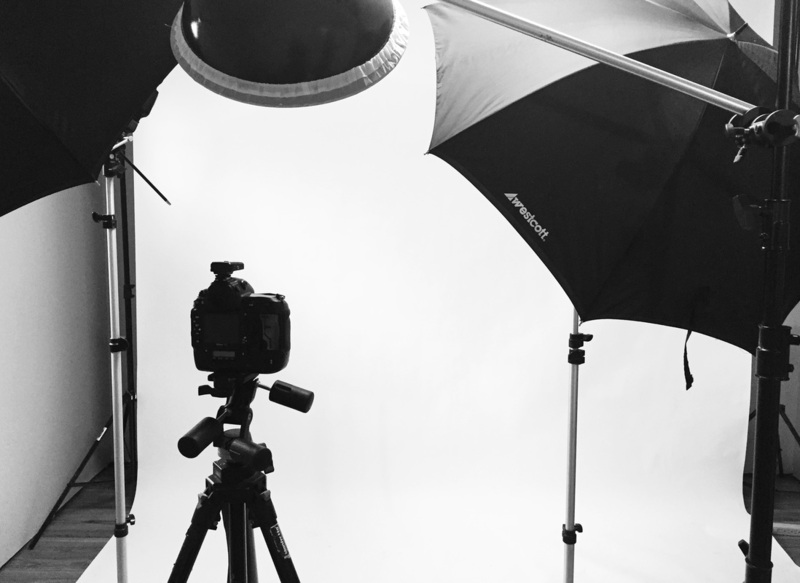 An editorial photographer with over 15 years of experience, Greg understands how the right image can add value to your business, show case a product, attract the masses or bare the soul of a person. He’s worked with a variety of organizations such as modeling and advertising agencies, magazines, publications, corporations, hospitals, universities and non-profits in industries including health care, architecture, engineering, construction, manufacturing, biopharmaceutical, sports and entertainment. Greg is at home shooting celebrities, professional models, musicians, CEO’s, boards of directors or even the average joe. A peek into my creative space located in Indianapolis. Whether you’re a model yet to be discovered, a discerning business person who understands the value of a remarkable photo or simply in need of a strong image for your businesses’ Web site or advertisement, Greg excels at delivering inspiring photography that combines passion and perspective with the highest degree of skill.